I think this answers my question in the previous post. 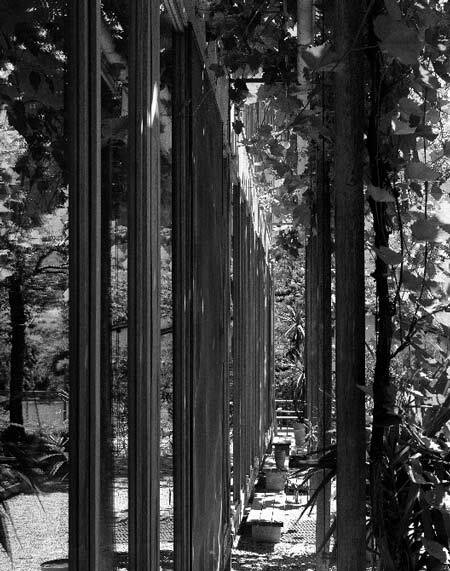 This looks like the outside of that room; hence, that being the interior and this being the exterior of Peter Zumthor’s Studio. For more images of his work, go to Dezeen’s blog.